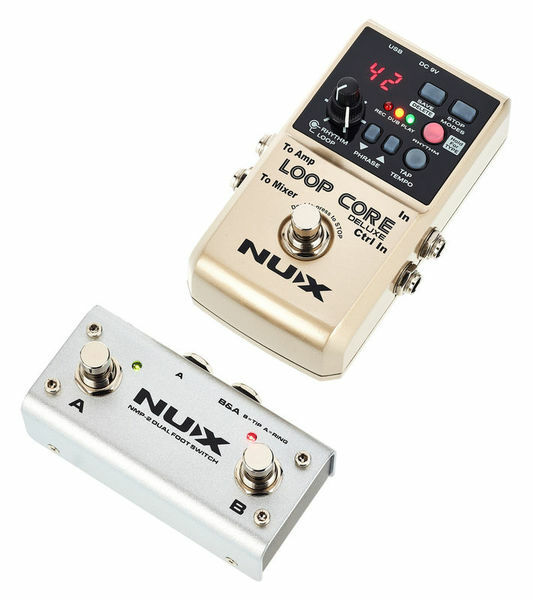 I use the Nux Loop Core Deluxe with its additional foot-switch mainly at home and sometimes at band rehearsal. The pedal and switches seem very robust. The recorded sound quality is very good, the memory extensive, the transactions between tracks are perfect and there's no switching noise. The pedal is not so difficult to use, but definitely requires you to read the manual briefly. Learning how to move files was a bit complicated due to file format restrictions, but a format converter is now available at Nux website. A few of the drum patterns are great and most of them are just good, but all in all much better than just a metronome or cymbal sound. 2. The separate amp and mixer outputs was a major selling point to me, but it should possible to direct the recorded loop to the mixer. Only the drumbeats will come out to the mixer output. I intended to load the looper with backing tracks, record some base guitars or bass lines, and then play along, but then all instruments except the drumbeats come through the guitar amp output, which is far from ideal. 3. The manual does not explain some features: how to turn frequency compensation and cabinet simulation and buffer on/off. Any help on that would be appreciated. l just sent it back. It simply doesn't work properly. 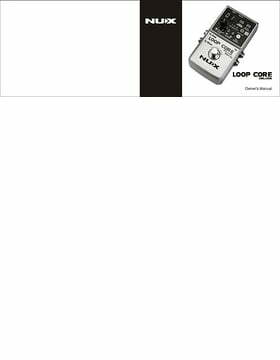 After 1 day of use it starts jumping suddenly to the beginning of the loop when you play the loop. And l also want to add that the instructions are absurd and useless, is not even written how to set the true bypass.  ID: 420642 © 1996–2019 Thomann GmbH Thomann loves you, because you rock!